Turkish prosecutors on Thursday issued detention warrants for 119 people as part of its post-coup crackdown targeting the faith-based Gülen movement. The Ankara Chief Public Prosecutor’s Office issued detention warrants for 88 former police officers who were dismissed from their jobs by government decrees due to their alleged affiliation with the movement. According to reports, 59 former policemen in 12 provinces were detained on Thursday. The same prosecutor’s office issued detention warrants for 21 civilians on suspicion of Gülen links. According to a written statement issued by the prosecutor, the suspects were allegedly using ByLock, a smart phone application regarded by prosecutors as a secret communication tool among Gülen followers. Eleven of them were reportedly detained. 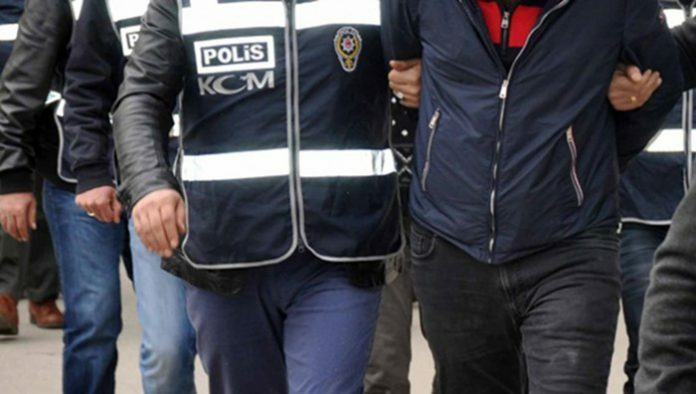 Based on detention warrants issued by the Sakarya Chief Public Prosecutor’s Office, Turkish police on Thursday detained eight former military officers in six provinces due to their alleged ties to the Gülen movement. Two others were at large. 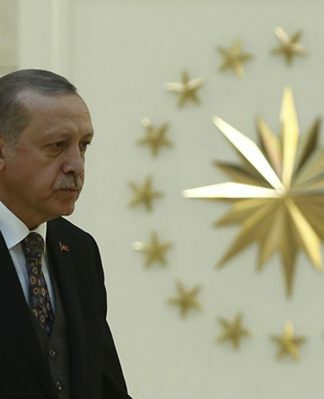 Turkish authorities believe the movement orchestrated a coup attempt in 2016, although it strongly denies any involvement. Since then some 140,000 public servants have been dismissed by government decrees and more than 600,000 people have been investigated on suspicion of terrorist group membership.